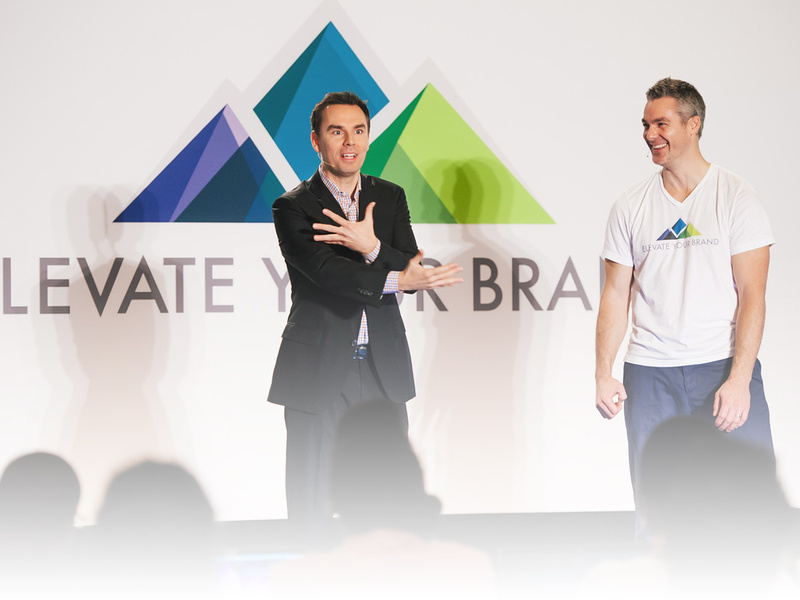 Brendon Burchard highly recommended we work with Peaceful Media to develop a world-class, modern, beautifully branded website… they pulled off a miracle with JeffWalker.com. We are thrilled. 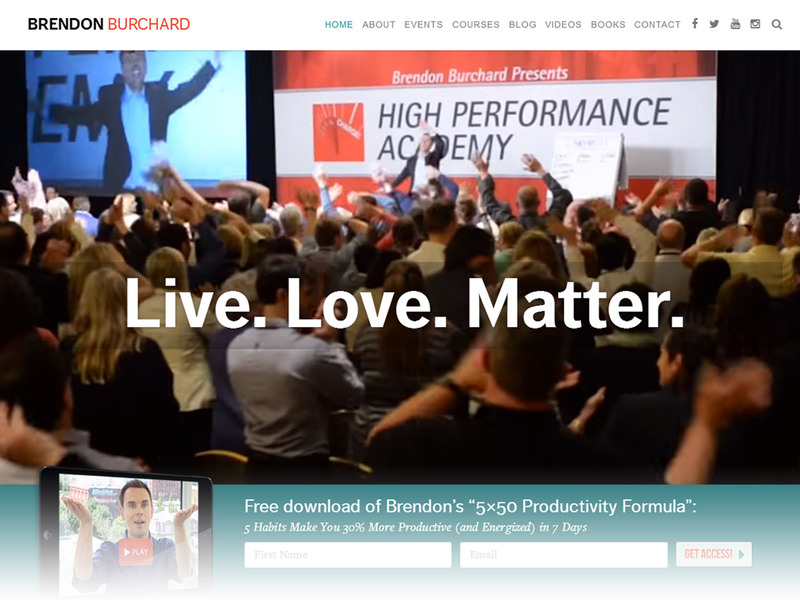 Peaceful Media teamed up with Brendon Burchard to help his world-class thought leader students launch their own Brendon-style marketing platforms & systems. Happy dancing ensued. 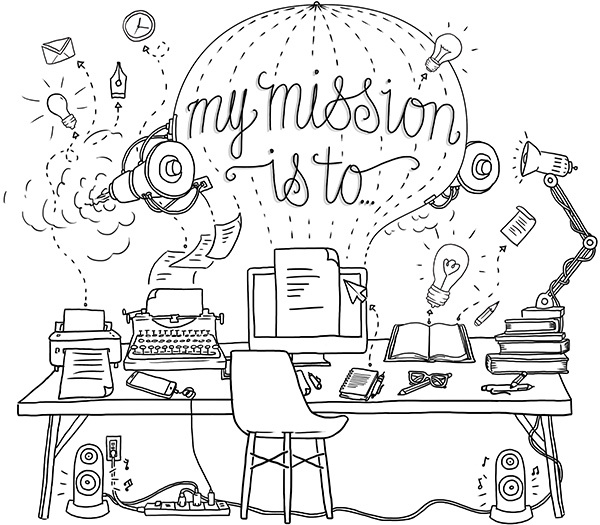 When #1 New York Times bestselling author and high-performance leader needed to redesign his primary content marketing website, Brendon.com (formely BrendonBurchard.com), he tapped the trusted design & development team at Peaceful Media. 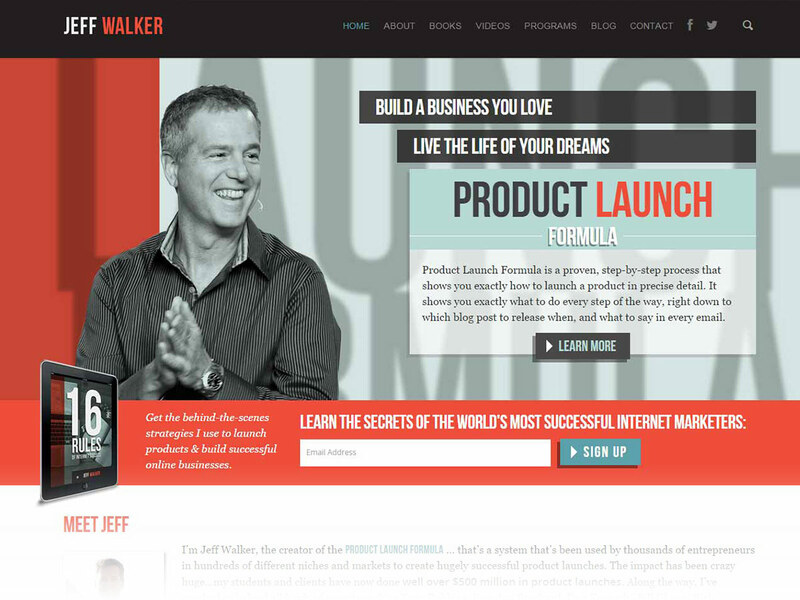 Internet marketing legend and founder of Product Launch Formula, Jeff Walker, tasked Peaceful Media with a total rebrand and overhaul of his primary content marketing platform, JeffWalker.com... in just 10 days. Get Rebecca Rosen Oprah-Ready Before TV Show Hits! Rebecca knew she wanted to start a membership site that allowed her 20k+ subscribers greater access to her meditations, channeling sessions, spiritual tools, and insights. 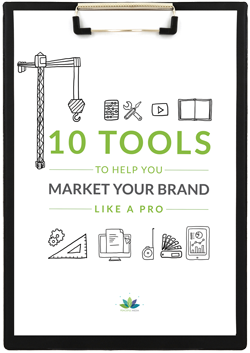 What they didn't know was how to build it, market it, and sell it. 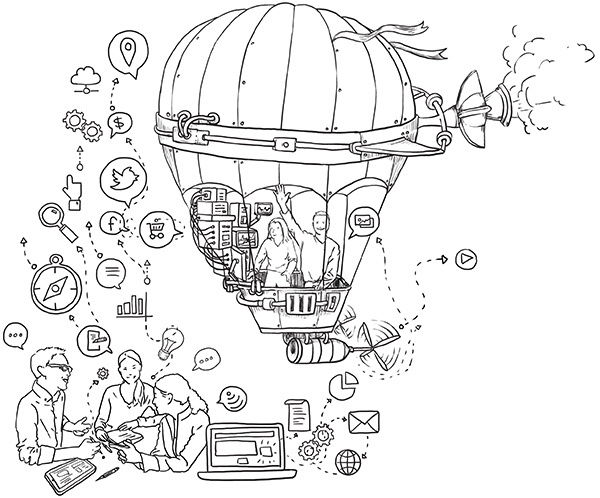 Newcomers to online marketing quickly realize how much there is to know. Peaceful Media strategists know which questions to ask to help you get where you want to go: a prosperous business that you absolutely love! As direct response marketing copywriters, we research your audience and find the perfect words to communicate your brand while also pressing the psychological triggers that elicit action. We write for conversions. 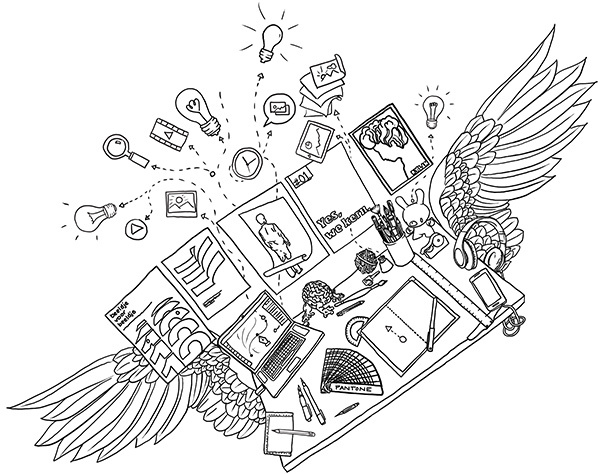 Peaceful Media creative artists and copywriters give your unique story and visual identity wings! Let's get nerdy! Peaceful Media web engineers and coders love staying on the cutting edge of mobile website optimization, security, server performance, and open source technologies like WordPress, Zend Framework, CodeIgnitor, Drupal, and many more. Peaceful Media’s marketing experts set up systems that will help your business guide the right people to find you, resonate with you, and take action. Maybe you have a great website, but now where's all the people?! 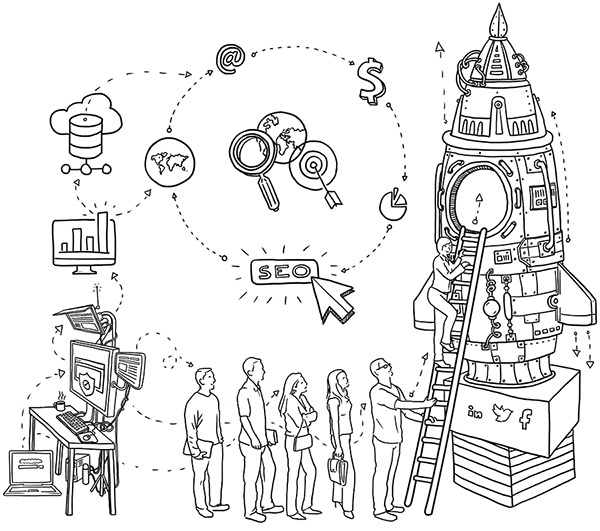 That's where we come in with our ninja traffic and targeting tools like iSpionage, Optimizely, AdWords, Facebook Ads, AdRoll, MeetEdgar, and many more. Hey Jason, I know you hear from us all the time when we need something, but this email is simply a BIG THANK YOU!!! I so-o-o-o appreciate you and all you and your team does to make our work happen. For all that’s been and all that will be, thank you! !